Most of these are graphically smooth and cleverly designed, impressively professional WordPress theme that can be used for various purposes like financial adviser, accountant, banking business, law firm, business, investment and financial companies or any other corporate website. These stunning WordPress themes give your page its own unique look and layout. 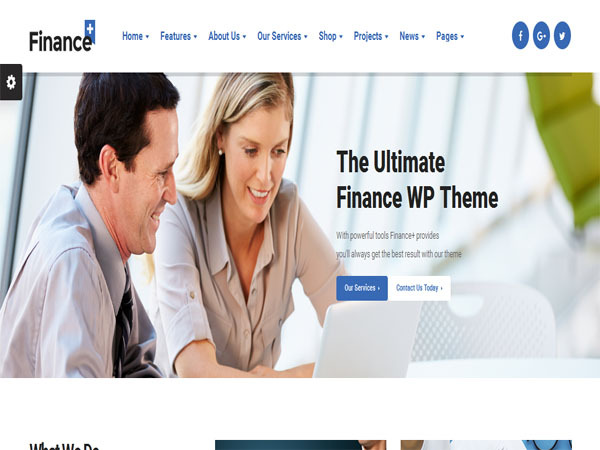 FinancePlus is a very creative and captivating, creatively bold WordPress theme. It is responsive and retina ready design that adapts to any device people use and your site looks awesome any time. This indescribably flexible, professional design theme perfectly suited for accountant, business, financial adviser, law firm, investment and wealth advisor websites. This is ultra super easy customizable theme Every element of this theme user friendly. This theme is indescribably flexible you can change his font style, colors and background easily. 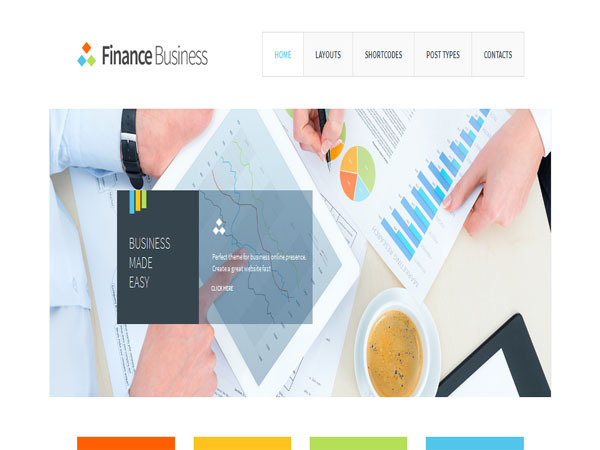 Finance business is wonderfully customizable, graphically smooth, exceedingly modern, exceedingly modern WordPress theme. This business theme is an incredibly easy to use WordPress theme. The theme features full compatibility with Woocommerce plugin and the events calendar plugin. It has custom page options let you manage appearance for every page separately. add custom background. 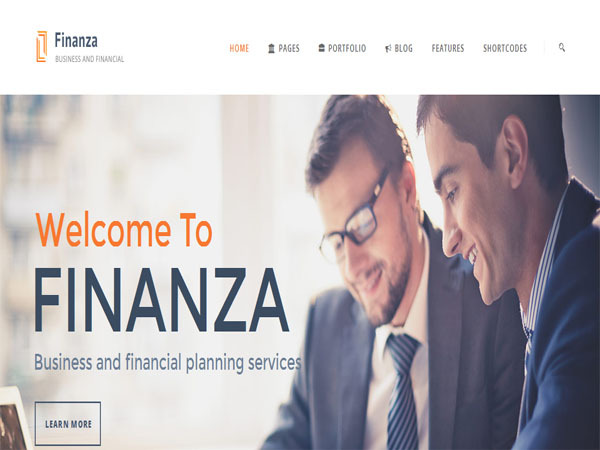 Finanza is a uniquely fresh, visually cohesive, visually engaging WordPress theme for accountant, investment, law firm, financial adviser, wealth adviser. This theme has parallax background in your desired section. With the help of powerful theme options you can also set parallax speed and fixed it as well. This theme looks impressive and works perfect across major phones and tablets. 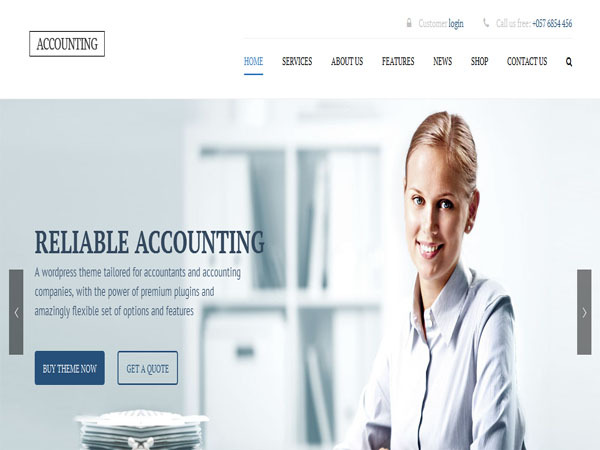 Accounting is extremely customizable, professionally developed and superfine WordPress theme for your accounting company. This multilingual ready theme is well organized theme design can be used for any kind of business. His cleverly designed admin panel will make your website standing and bring your customers closer to you. 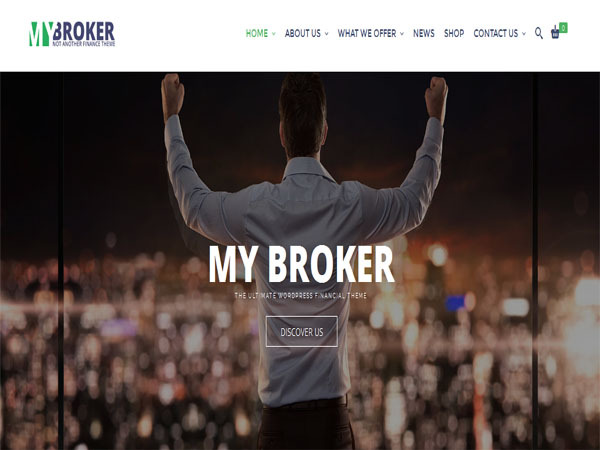 My Broker is skillfully designed, incredibly well-structured, highly dynamic and ultra-modern WordPress theme specially designed for investment services, banking business, financial companies, management services. It is very easy to use design due to drag and drop page builder, you can design your website just how you like it without writing any single line of code. This theme looking gorgeous and professional at every size. This theme allows you to select the number of widgets that you want included in the footer. 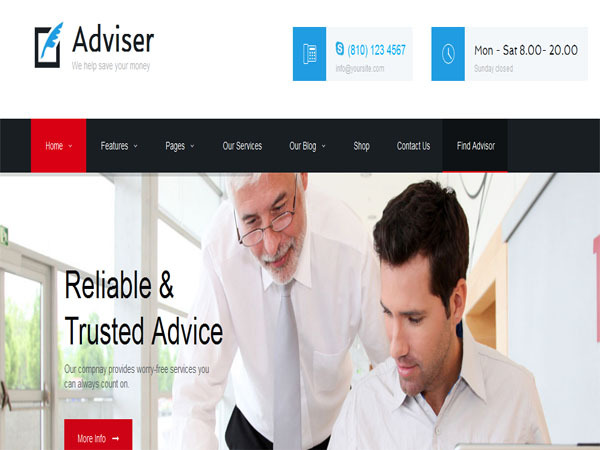 Adviser is a very creative and captivating, powerfully flexible, amazingly modern accounting WordPress theme is perfect for firms. This theme is super easy and user-friendly functionality will be appreciated not only by the website’s visitors. The layout of this theme gives you comprehensive staff presentation.